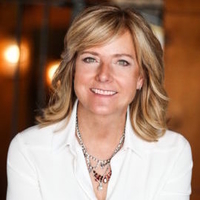 Kim McMahon is the President of McMahon Consulting. Kim has performed sales and marketing for more years than she cares to count. She writes frequently on marketing, technology, life, the world and how they sometimes all come together. McMahon Consulting is a full-service marketing firm with over 15 years of experience in HPC, Enterprise Technical Computing, and the high-end IT space. She is devoted to helping her clients see the differentiated value in their technology and watching them get that “a-ha!” look in their eyes. With more than 20 years of experience in this space, we work with clients around the globe to help them achieve their marketing goals.